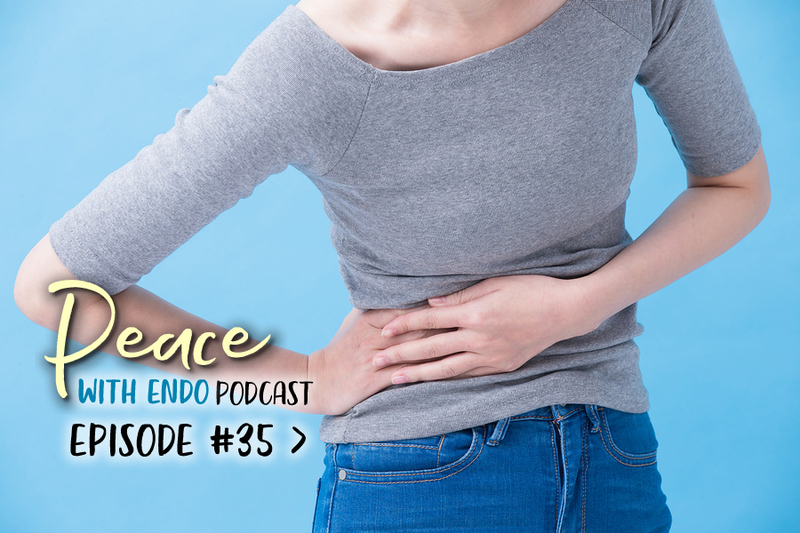 Episode 35 of the Peace with Endo Podcast features a chat I had with Elisha Celeste from Mobility Mastery. She is the founder of Kinetix, a method of fascial release and brain re-wiring that helps people get out of pain and come alive in mind, body and spirit. The discovery of fascia and chronic pain put a lot of pieces together for me with the experience of endometriosis, where adhesions and scar tissue are a common factor. The release of fascia opens up the door to finally being able to release the pain. Further resource: As mentioned in the show, here’s a blog post and video instruction for listening to your gut and self abdominal fascia release. Access it here. P.S. I wrote more about my fascia release session with Elisha in my new book Energetics of Endo, which comes out on 2.22.19. Pre-order an autographed copy here. Elisha Celeste is the creator of an online company called Mobility Mastery, where she teaches people how to trust their bodies, get out of pain and come alive in mind, body and spirit. She is also the founder of Kinetix, a method of fascial release and brain re-wiring she first developed to heal 8 years of her own knee pain so she could run and climb mountains again. When her private practice clients also saw extraordinary results, she knew she needed to teach this method to as many people as possible. Her mission is to help one million people learn to trust their bodies and realize the power to heal lies within.